7 anime images in gallery. 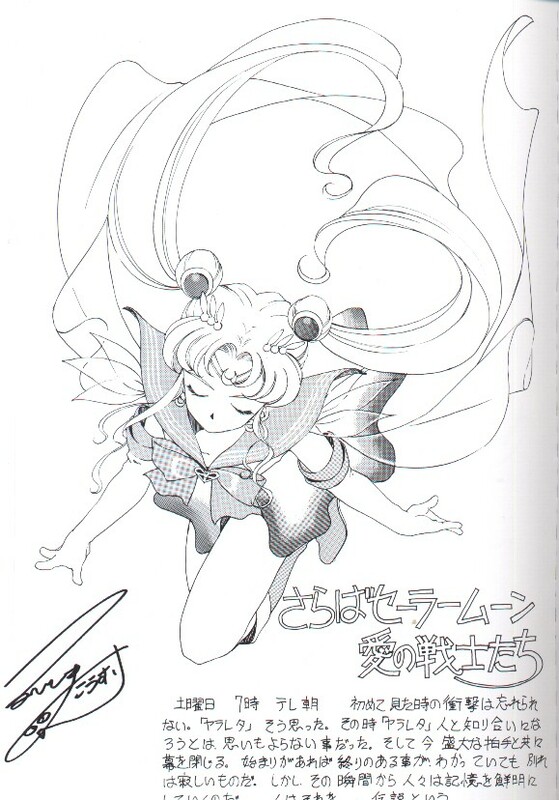 Tagged under Bishoujo Senshi Sailor Moon and Artbooks. 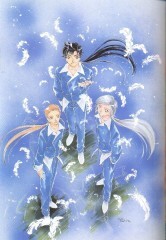 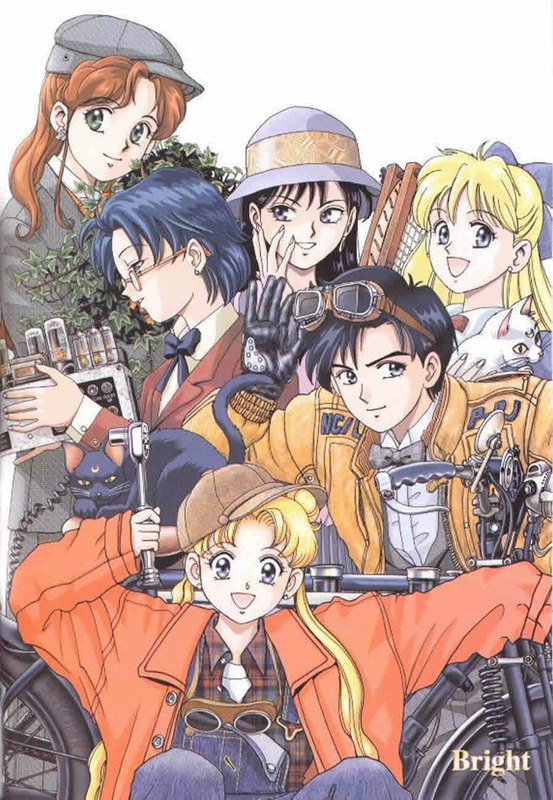 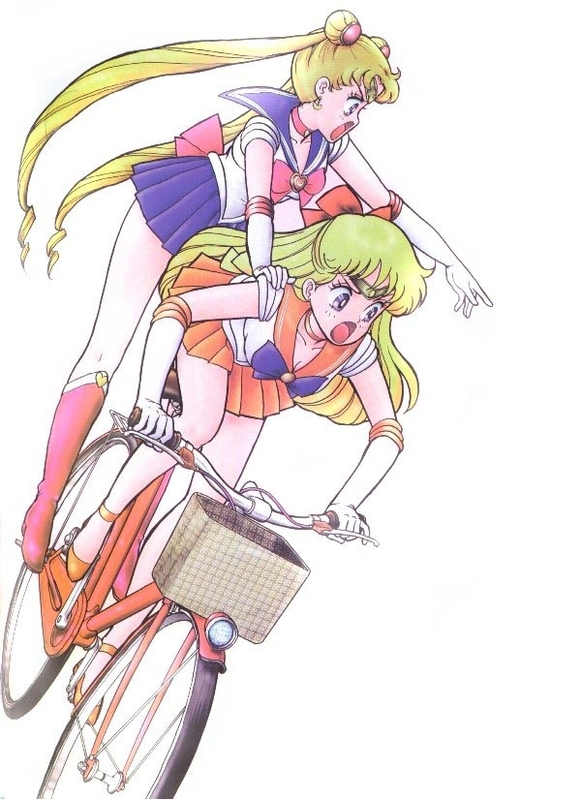 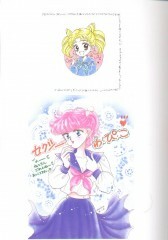 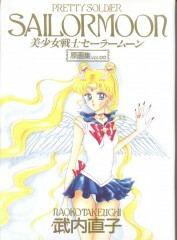 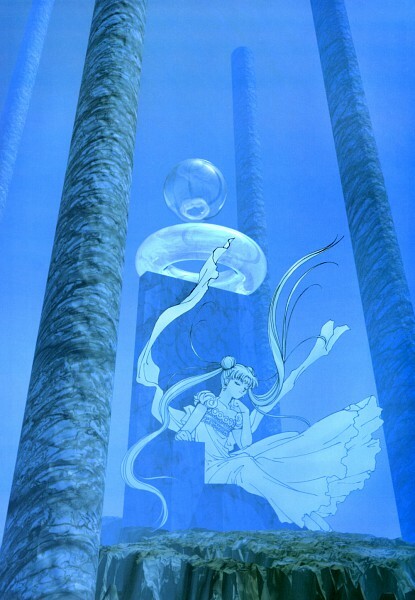 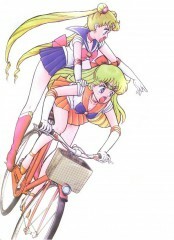 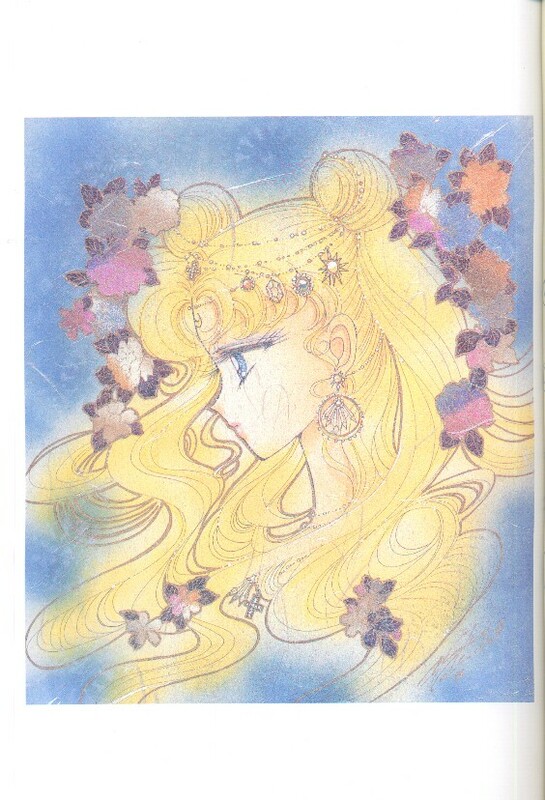 The Original Picture Collection Volume Infinity was a special artbook self-published by Naoko Takeuchi in very small numbers. 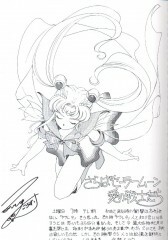 It contained artwork by Takeuchi, her staff, the anime staff, her friends, and several of the anime voice actors. 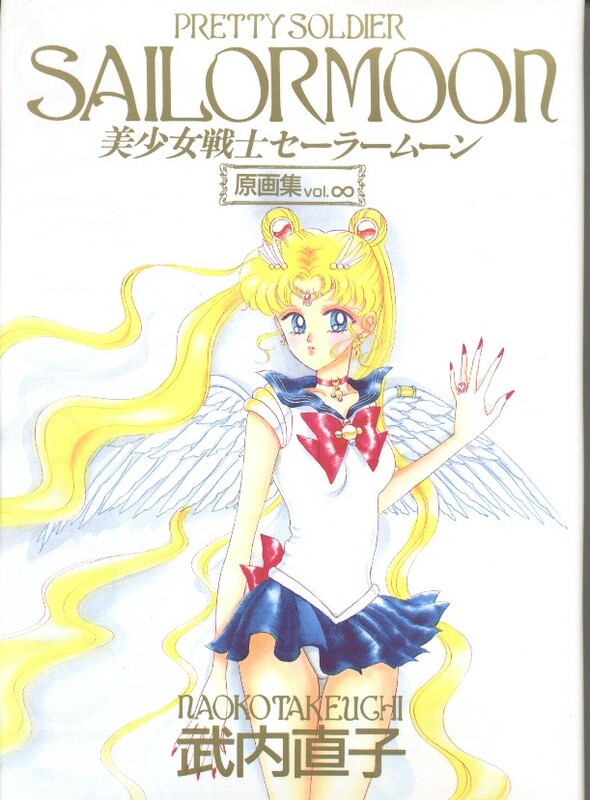 Because of its limited publication and distribution, this artbook is very rare and hard to find.